Guaranteed to surf on your first lesson! RATED #1 IN THE WORLD! 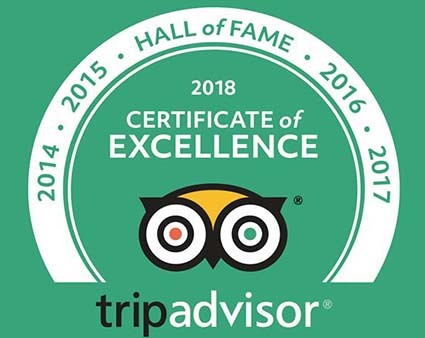 | A PERFECT SCORE ON TRIP ADVISOR! We Cordially wish to Thank All the Special Individuals and Large Groups from spry Youths to Senior Citizens for Trusting the Willis Brothers Milton and Michael to Introduce them to the Wonderful Art/Sport and ethos of Surfing. It Has and continues to be an Honor and Privilege to Serve Our Community and introduce the Esoteric Art/Sport of Surfing to all Hearing the beckoning Call of the Ocean Waves. 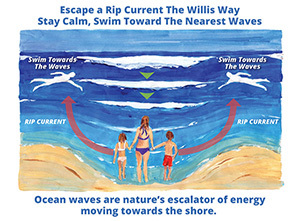 Though We Retire “officially” from Surfing Lessons We continue Working in areas Needed Most such as lobbying for Updated Ocean Safety Policies Nationally and Internationally “the Willis Way.” (link) “The Willis Way” is the World’s Safest and most Effective way to avoid and or escape Rip Currents. 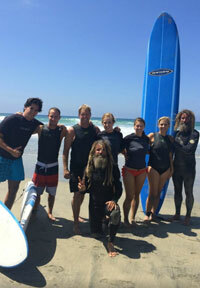 Proven by experienced Surfers World Wide. Blessings and Respect to All and always Respect the Sea. May Your Rides be Wonderful, Exciting and filled with Joy !!! Best way to start 2015!